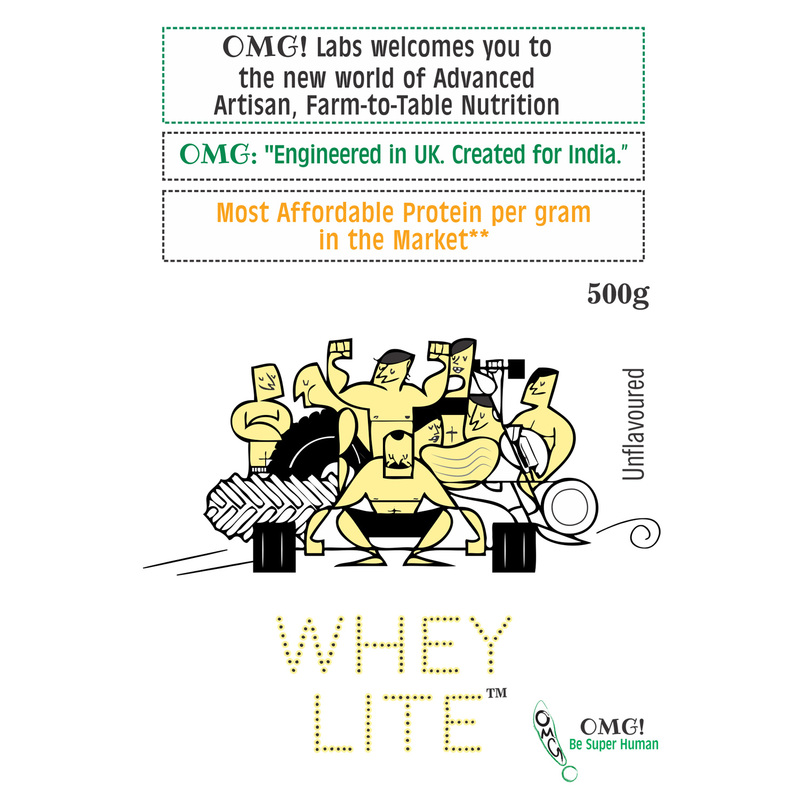 It is our patented filtered whey which can be given to anyone who wants to meet the basic protein requirement in a day. 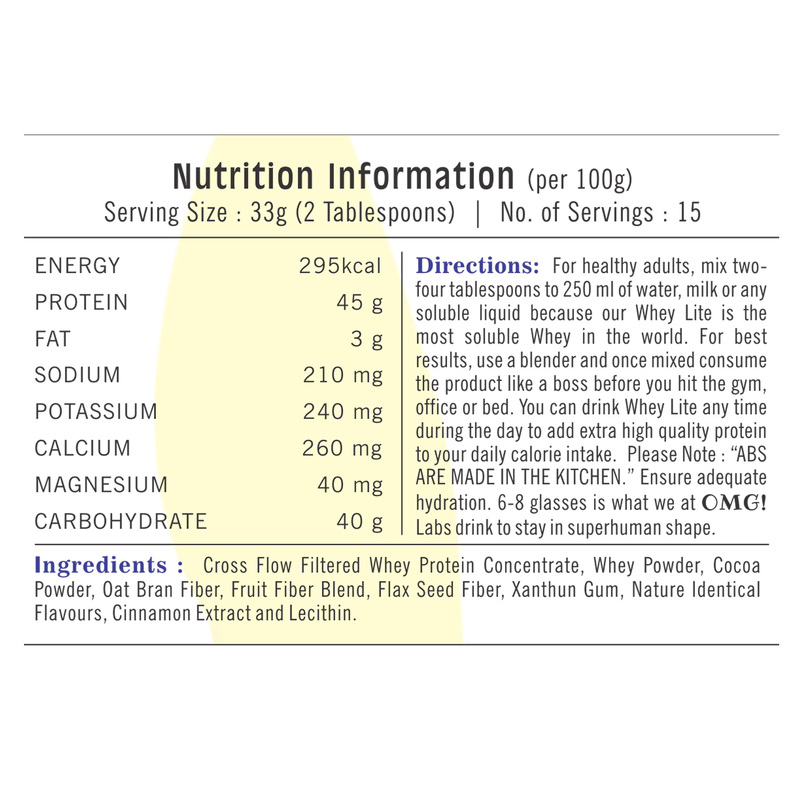 It has 60% protein in it. 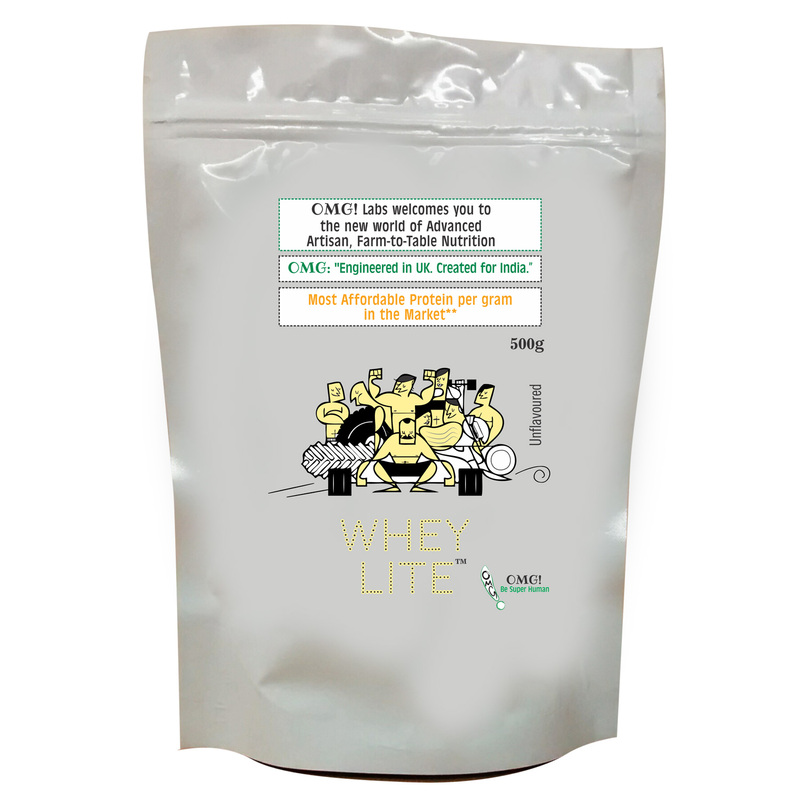 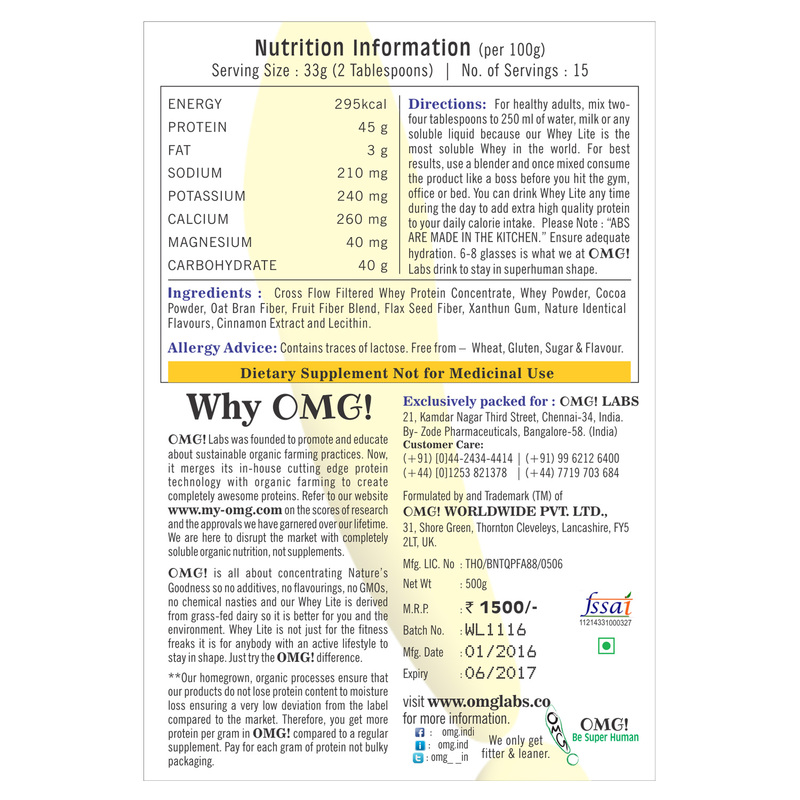 It is our Whey and carbohydrate mixture for basic protein supplementation currently used for. 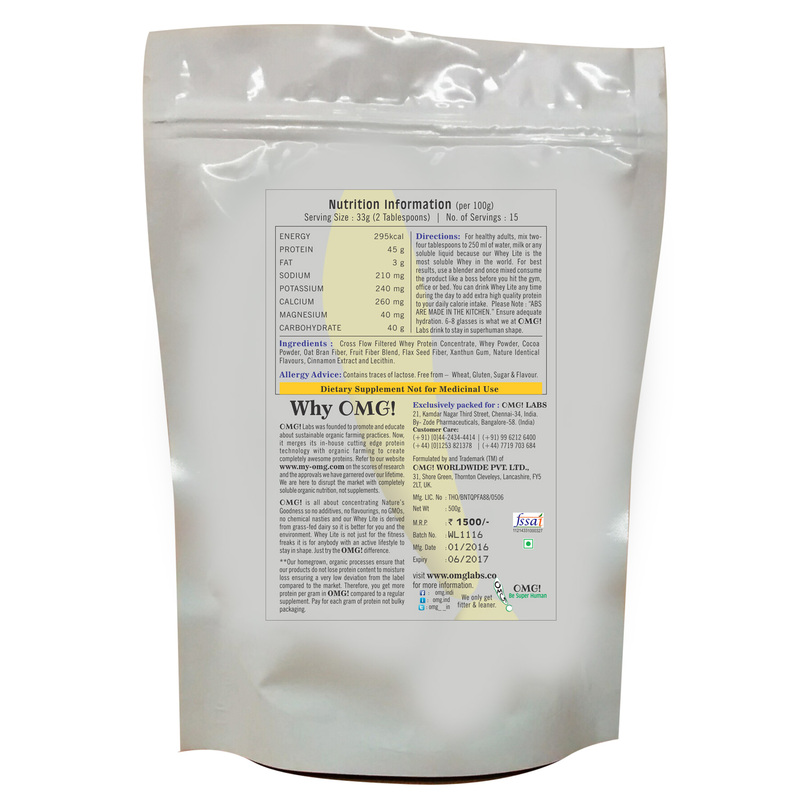 High solubility with enhanced BCAA activity and stability.